Go Plant Fleet Services is a UK market leader in the provision of sweeper contract hire, short term sweeper hire and fleet management solutions for local authorities and private sector markets. We have a long standing reputation for providing a first class service and we pride ourselves on providing ongoing support, from the initial enquiry, through to the completion of your project. Building strong relationships has been our first priority for over 40 years, and our commitment to continuously investing in the latest fleet of vehicles combined with our nationwide support network, helps to prove our commitment to forward thinking and delivering customer satisfaction. Whether you’re hiring a small fleet of pedestrian sweepers to prepare for an event, self drive sweepers or a large fleet of truck mounted sweepers for some much needed highway maintenance, you’ll receive an industry leading service. With a wealth of professional experience in the contract hire market, Go Plant Fleet Services can create a tailored sweeper hire solution to suit your requirements. We have a number of long term contracts with numerous local authorities supplying a range of specialist vehicles. 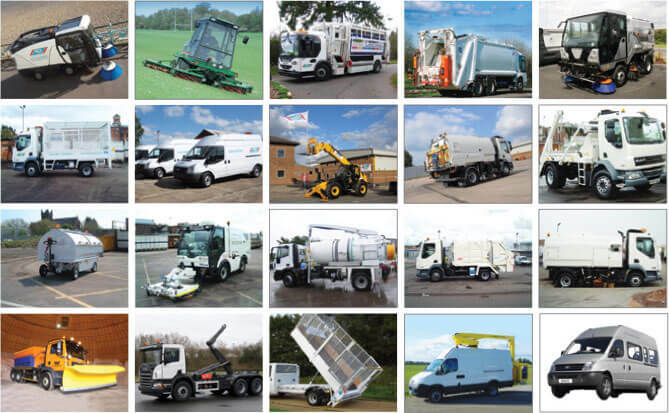 These range from refuse collection vehicles, large truck mounted sweeper, lightweight pedestrian sweepers, self drive road sweepers, grounds maintenance equipment and other types of construction and municipal vehicle hire. Where necessary, our sweeper hire and other vehicles can be specified and costed to the customers’ requirements. 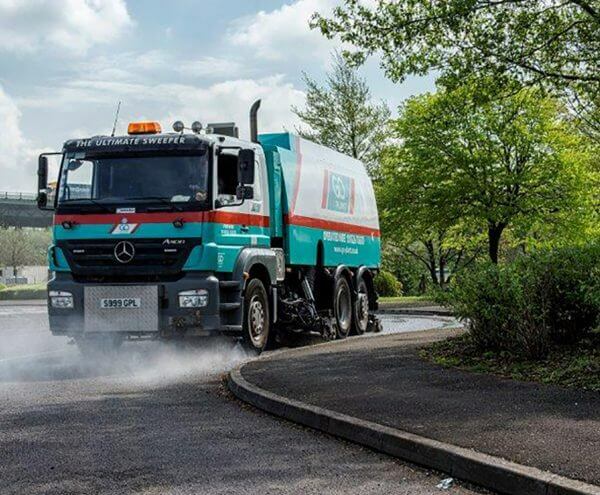 Our aim is to establish effective partnerships so that you can benefit financially and operationally from sourcing your sweeper hire and specialised vehicles from one supplier at a fixed cost and with no capital outlay. We specialise specifically in providing contract hire for the public sector and for the commercial sector. At Go Plant Fleet Services, we are able to provide a comprehensive range of the latest specialist vehicles and road sweepers to meet your exact needs and requirements. Our vehicle range is diverse and in most instances, vehicles will be specified and built exactly to your requirements. We can also advise you about the best solution for your road fleet, and can arrange demonstrations and trials to ensure that you choose the right vehicle for the job. Whether you’re looking for operated sweepers, pedestrian sweepers or self drive sweepers, we have a wide variety of sweeper hire options for you to choose from. We also have a selection of other specialised vehicles, such as refuse collection vehicles and recycling vehicles, cage tippers and gully tankers/ jetters. For more information about our contract sweeper hire, or to request a quotation, please get in touch today.